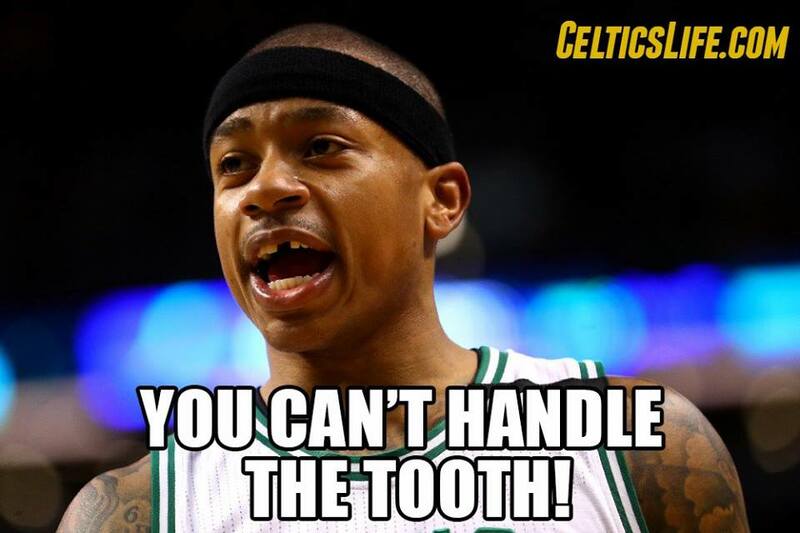 If this week has told us anything, it's that the Boston Celtics are tough as nails. From personal tragedies to knocked-out teeth, broken shooting slumps and scary whole-team droughts, it's been an intense - and impressive - week The Celtics closed out the Chicago Bulls in six games to get to the NBA Playoffs' Second Round for the first time in the Brad Stevens era, only to face a surging Washington Wizards squad...and win the first game of the series. Luís Gonzalez and Justin Quinn talk about how Boston got its act together, and how the current series looks to play out after a very tough start for both teams. They also discuss the resignation of Larry Bird from the Indiana Pacers and how it might affect summer team-building, the retirement of Paul Pierce, some unexpected dentistry for Isaiah Thomas, and a lot more. As always, don't hesitate to contact us if you have a complaint, suggestion, or are interested in advertising with the podcast; leave us a message here, or tweet us with the hashtag #CelticsLifePod, and we'll be sure to follow up. If you're listening to the podcast via a podcatcher app, don't forget to subscribe so you don't miss an episode, and give us a five-star rating if you like what you hear! If you DON'T like what you hear, let us know with a message here, or on Twitter with the hashtag, and we'll do our best to address your concerns.